Chromatography is a system of separating the components of a mixture by differential movement through a two-phase method, where relative amounts of each solute are first distributed between a moving fluid stream, and then they enter a contiguous stationary phase. 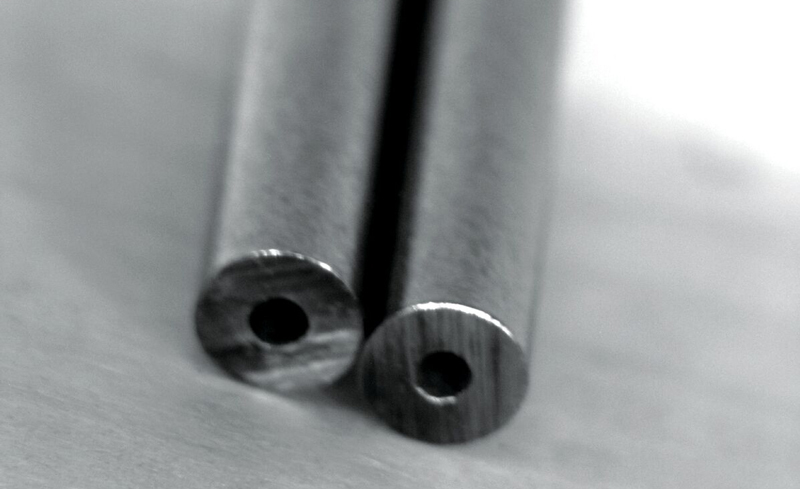 The quality of capillary tubing used affects the efficiency of the flow. High-performance liquid chromatography (HPLC) is a technique in which components of a mixture are separated to recognize and to quantify each element in the mixture. HPLC utilizes pumps to pass a pressurized liquid solvent containing the sample through a column. The column is filled with a solid adsorbent material. Based on the way the adsorbent material reacts to the different components, there are different flow rates, which cause separation as they flow through the column. 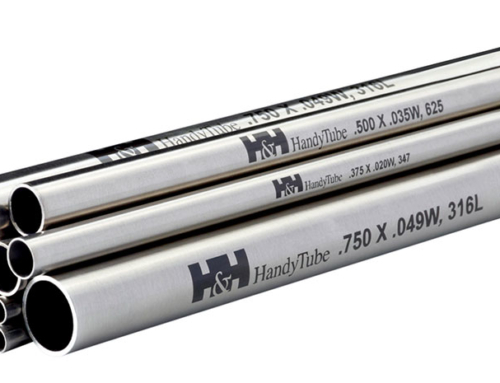 HandyTube’s capillary tubing with Chromat I.D. has been designed to increase measurement speed and accuracy without sacrificing quality. The smooth-bore offered on capillaries limits Newtonian flow through the sample loop, resulting in a better sample read. 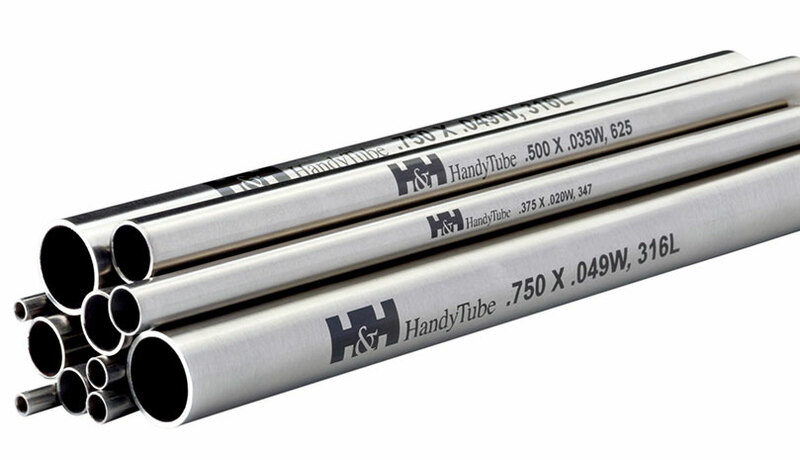 Careful quality control during tubing manufacturing, both in-process and at final inspection, are essential for accuracy of size, soundness of material and a uniform inner surface. 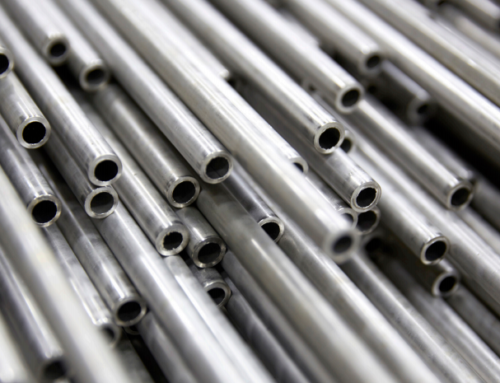 Flow rates are key to identifying different elements in a solution, so surface finish is a crucial component of quality tubing for HPLC equipment. Known as the “wall effect,” particles move faster through the center of the flow path than those against the wall. 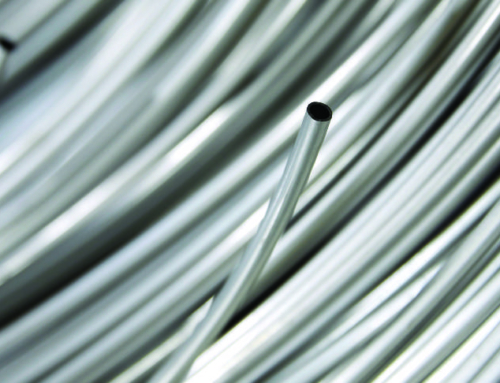 A highly polished interior surface of the tubing can increase efficiency and reduce this effect. Product cleanliness is critical in this industry. Impurities, such as oil, grease and other foreign material leftover from the manufacturing process can result in cross-contamination and inaccurate sample readings, or even component failure. 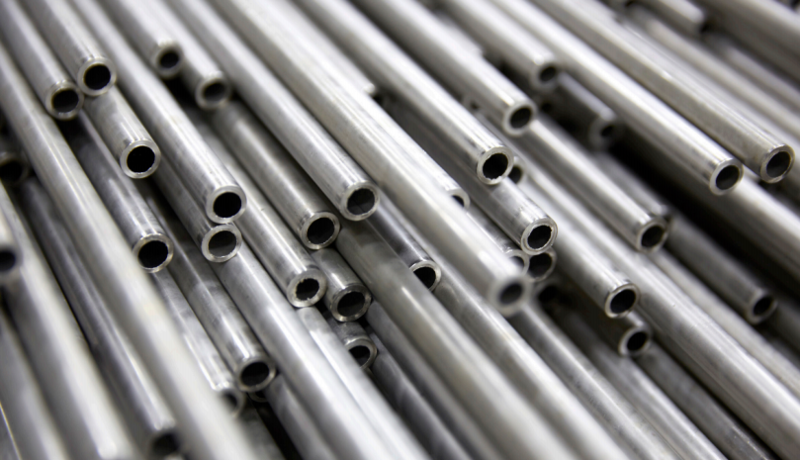 Conventional tubing typically requires additional cleaning on-site, prior to installation. Chroma Clean ID™ is a superior cleaning process for ultra-small diameter tubing that removes contaminants that standard cleaning processes leave behind. 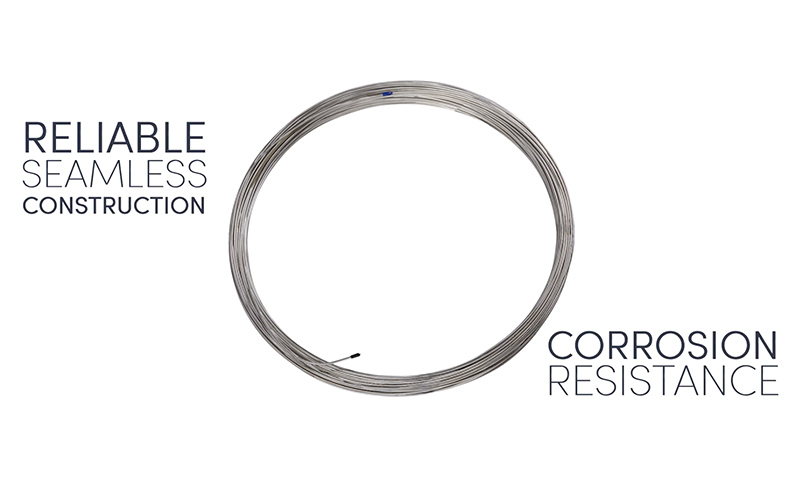 Ultra-Small Diameter tubing holds tight dimensional controls and is engineered with an outer diameter less than 0.0625”. 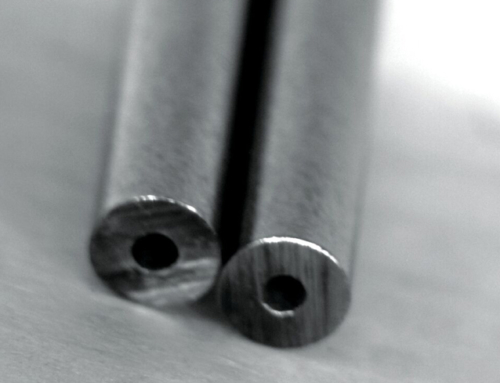 Close tolerances are held on the outer and inner diameters for more accurate measurements and a better seal when using ferrules. 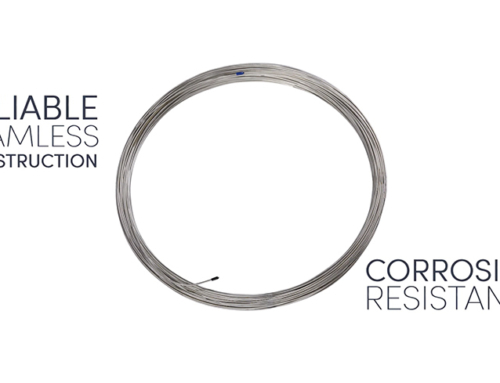 As Ultra-Small Diameter Tubing continues to evolve, it will be an important scientific component in analyzing solutions for the medical, legal, research and manufacturing fields.